REVAMP4240T is a professional 4-channel digital power amplifier with 4 x 240 watt output power @ 100 volt, but the unit is also bridgeable to 2 x 480 watts @ 100 volt. 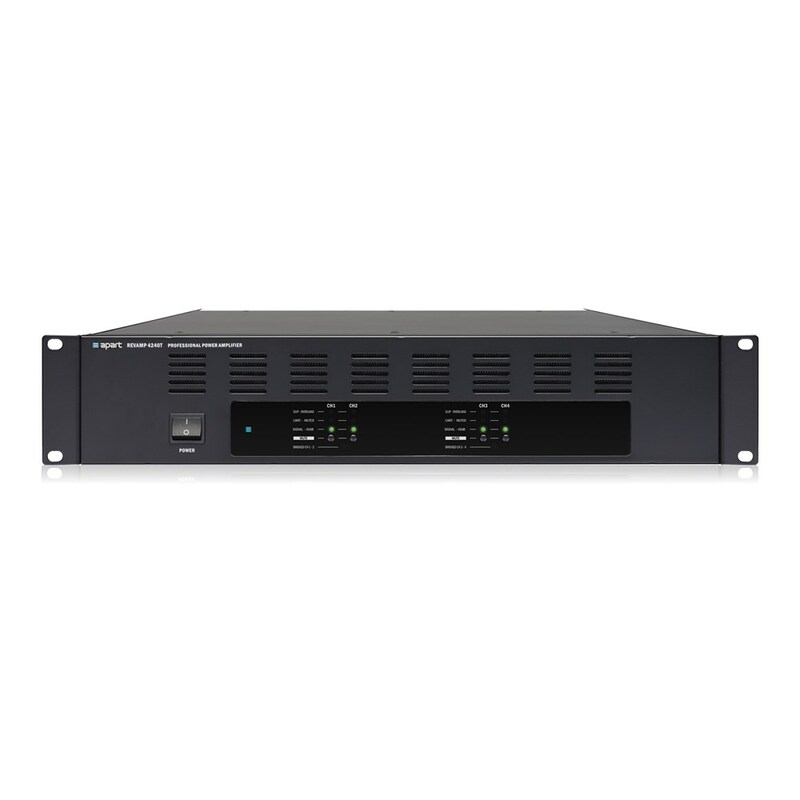 The unit incorporates a high efficient SMPS power supply and outputs with efficient Class D output topology. 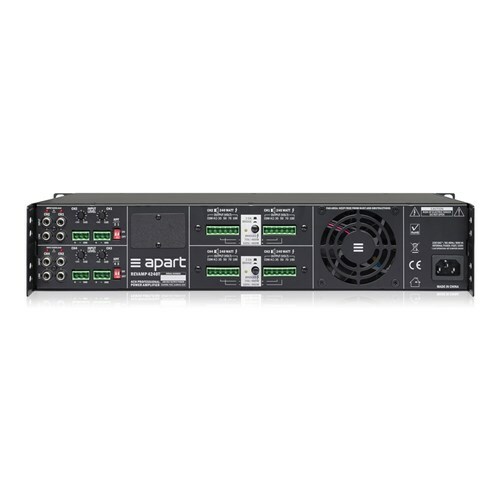 REVAMP4240T is the ideal amplifier for applications with 4 zones in mono, 2 zones in stereo or even bridged dual mono or bridged stereo systems. This amplifier contains an intelligent variable speed cooling fan that only will be activated in case of emergency. 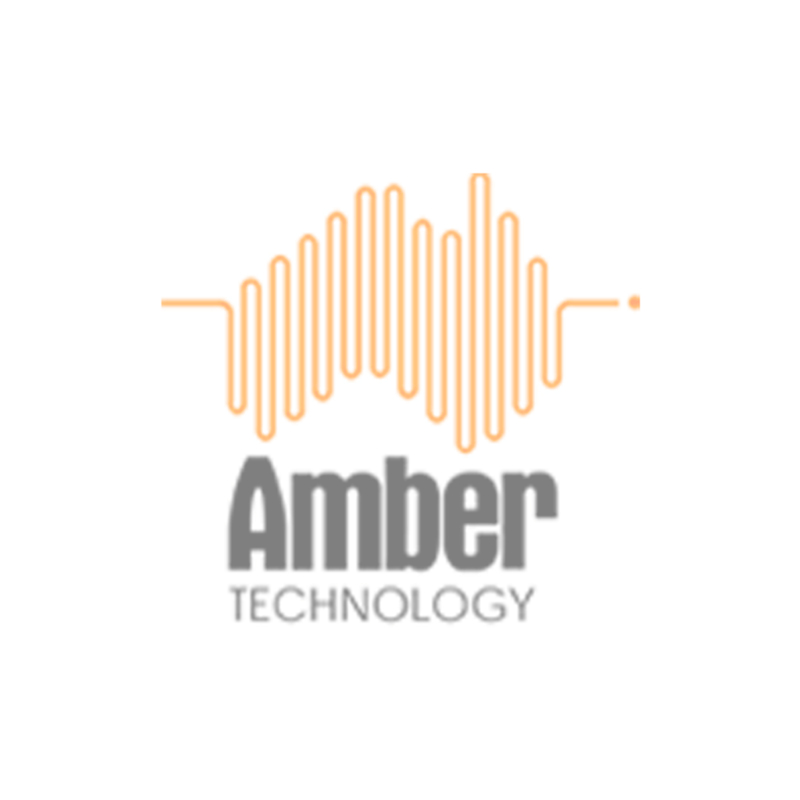 In order to match each input to its respective source the input sensitivity can be adapted to your needs. The input stage also features a build-in 250 Hz HP-filter to optimise the system for use on horn speakers whenever you would need this. Each pair of outputs can be bridged to give you 2 x 480 watts of output power! Ease of use, high-tech, reliability and a wide versatility has never been as cleverly combined as in this REVAMP4240T amplifier.